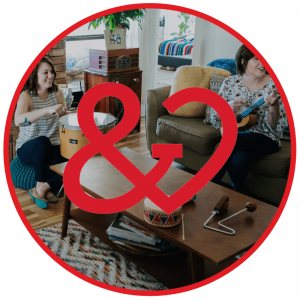 Recently, my amazing co-worker and Heart & Harmony’s Internship Director Madison wrote an excellent post about how to become a music therapist. 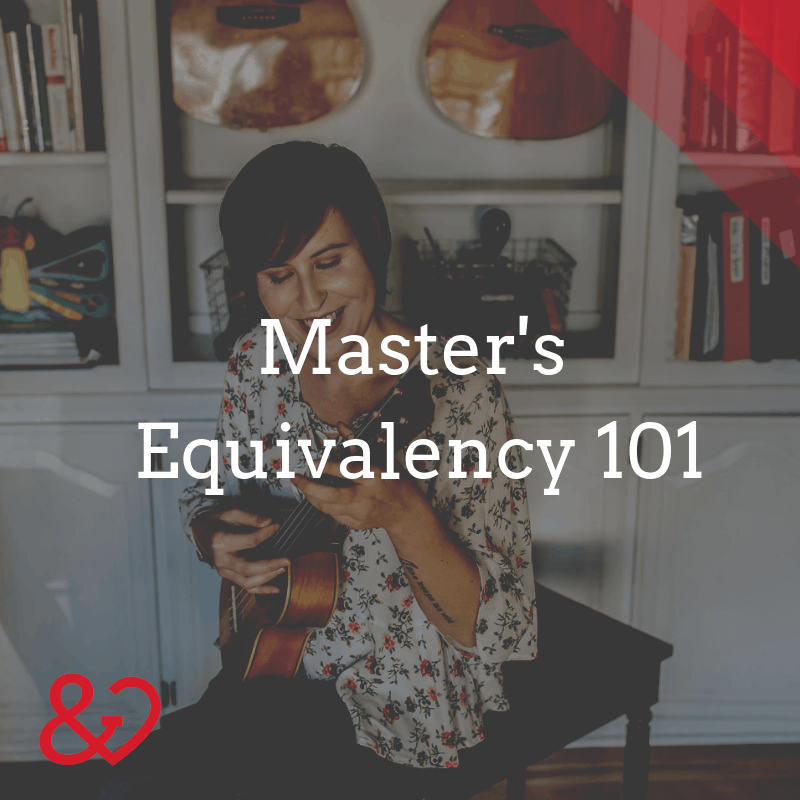 One section of her post briefly discussed something called “master’s level equivalency.” She said we need a whole new blog post for that, so here it is! 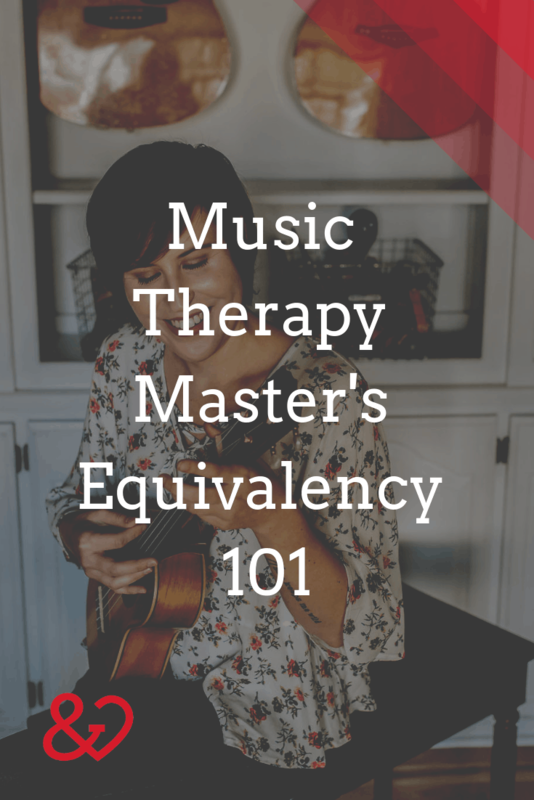 Master’s-level equivalency for music therapy is the route I took to become a music therapist, so I thought I could shed some light on what that track looks like; what that experience looks like; and some reasons you might take that route. 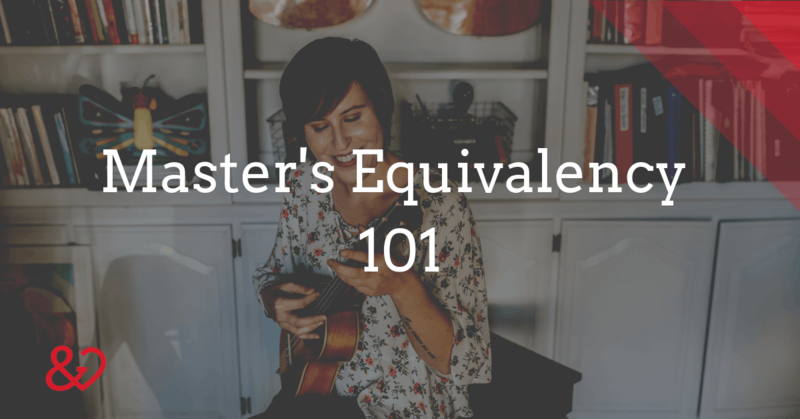 First thing’s first: what does master’s equivalency even mean? Essentially, a master’s equivalency combines the necessary bachelor’s level music therapy courses with advanced master’s level courses. This means that master’s equivalency students are required to complete the same coursework, practicums, and internship as undergraduate students, in addition to the master’s level classes. The individual requirements for each school may vary, but at Texas Woman’s University (my alma mater), the master’s coursework is about 36 credit hours, and a thesis or professional paper is required. Paired with the undergraduate courses, a master’s equivalency degree takes about 3-4 years. It is important to know that a master’s equivalency degree will look a little different from place to place. At some schools, you can take bachelor’s and master’s classes simultaneously, while other schools instruct equivalency students to complete bachelor’s classes (including internship) before enrolling in master’s courses. So you’re interested in pursuing master’s equivalency. Where can you apply? The application process for master’s programs vs. master’s equivalency programs vs. equivalency only programs can be confusing. The best resource is the American Music Therapy Association website, where you can search for AMTA approved schools and check “equivalency masters offered.” There are several schools across the United States that offer master’s equivalency degrees, but in Texas only Sam Houston State University and Texas Woman’s University currently offer master’s equivalency degrees. If you’re looking to venture outside of the Lone Star State, I have some colleagues who have had positive experiences at Appalachian State University in Boone, NC and Drexel University in Philadelphia, PA.
Other than a standard application, each school that offers this degree will have different application requirements. Some schools require a Graduate Record Examination (GRE) exam. Some schools require their applicants to audition on piano, guitar, and voice using a variety of music therapy repertoire. Some school require an interview. Some require none of these. You’ll need to check with each school to see what their requirements are–usually application requirements listed are listed on their websites. Why choose Master’s Equivalency for music therapy? All kidding aside, I am glad I chose the master’s equivalency route. It was a tough, rigorous, and challenging program that I feel helped me grow exponentially as a person and ultimately made me a better therapist. I was very lucky to make great friends who went through it all with me, and had some pretty great professors who pushed me and really wanted me to succeed. It’s a different experience for everyone, and it’s a lot of work, but I think it is worth it. So if you already have a degree but want to become a music therapist and have a thirst for knowledge (like me), master’s equivalency may be the right choice for you. 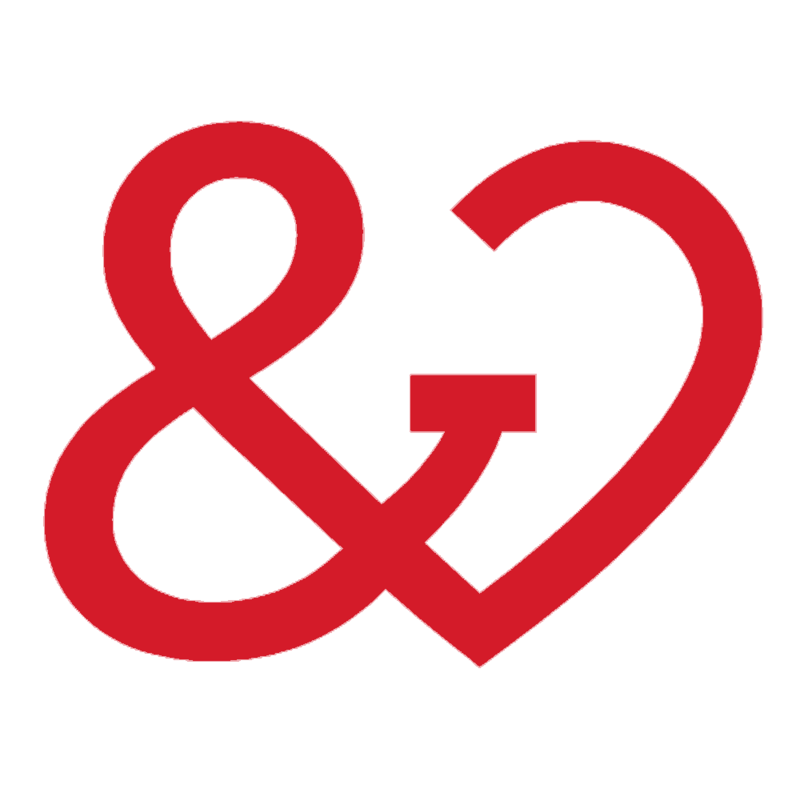 If you have any questions, comments, or concerns, please feel free to email me at miranda@heartandharmony.com. My experience as a master’s equivalency student is something I’m happy to discuss further with anyone who wants to know more.